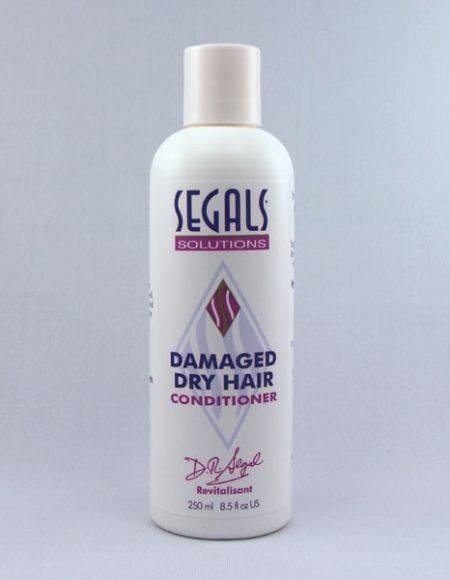 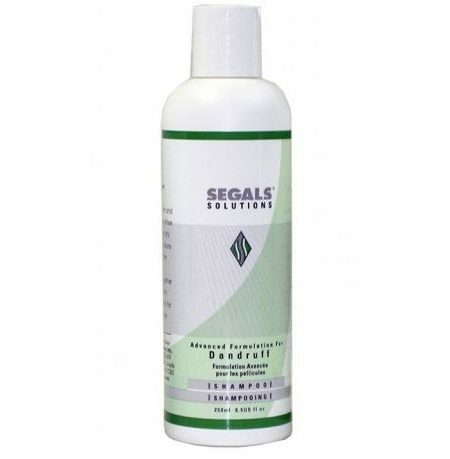 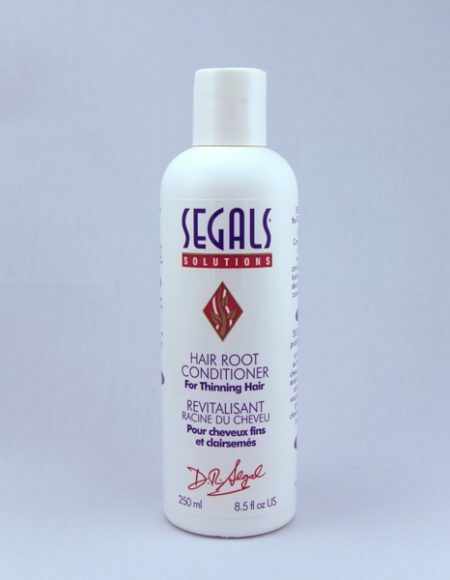 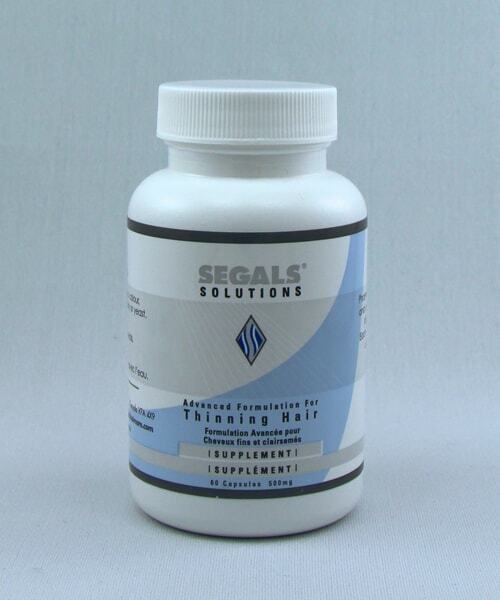 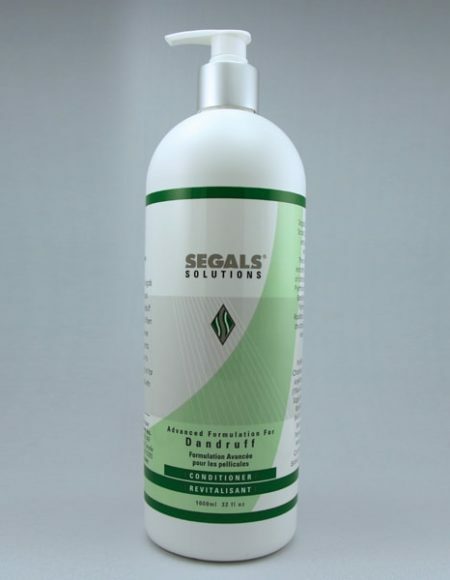 Segals Advanced Hair Supplement: A Dedicated Hair-Supplement meant for stimulating hair-cell metabolism and strengthening the connective tissue providing a focussed nutrition for the hair-root to not only grow back lost hair but also to restore hair to its natural colour and strength. 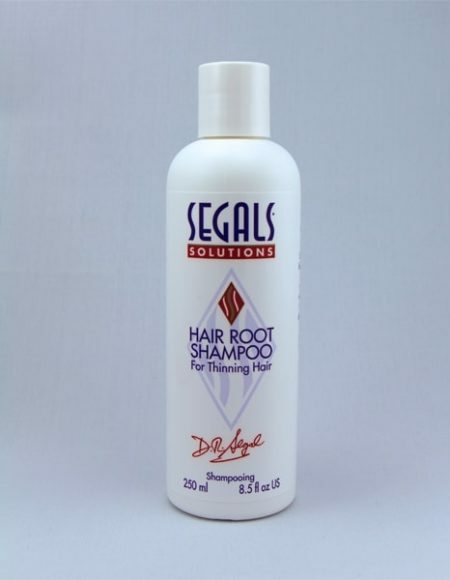 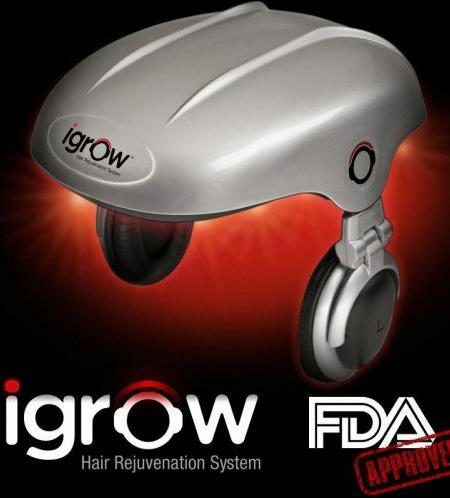 It contains the herb Fo-Ti, which helps restore hair to its natural colour. 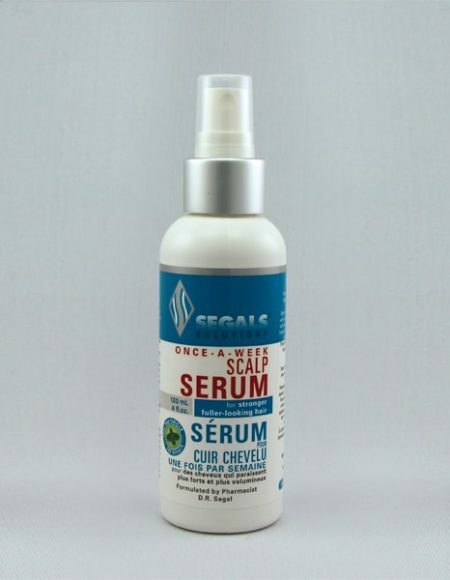 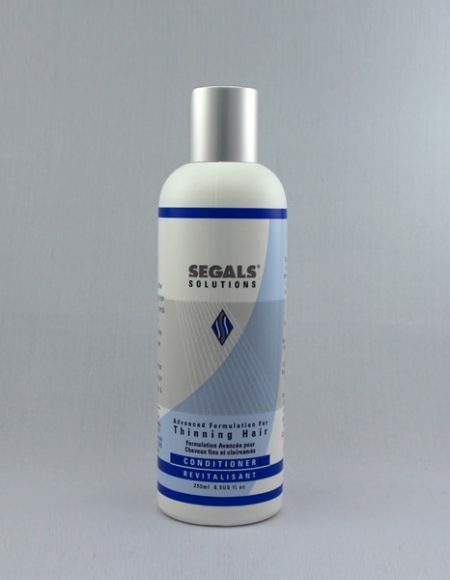 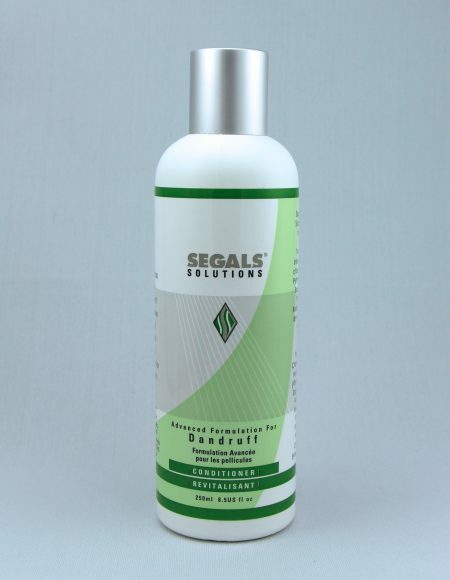 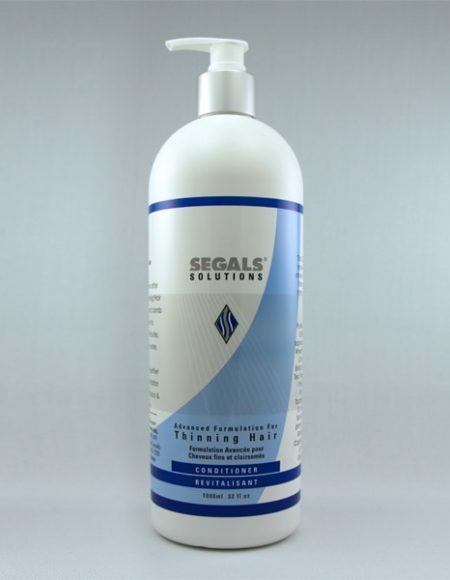 For best results, use alongwith the Segals Hair Root Formula for Thinning Hair or the Segals Advanced Scalp Formula for Thinning Hair and a Shampoo/Conditioner from the Segals Solutions range, according to your hair/scalp type.